James Kottak joined the Scorpions in 1996 as a drummer and left the group in 2015. Currently, he plays for his own band Kottak. While with the Scorpions, he was part of several albums and appeared center stage during many of their tours. 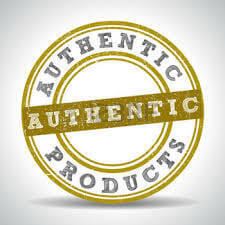 This item comes direct from Kottack while on tour and is ready to Rock You Like A Hurricane! 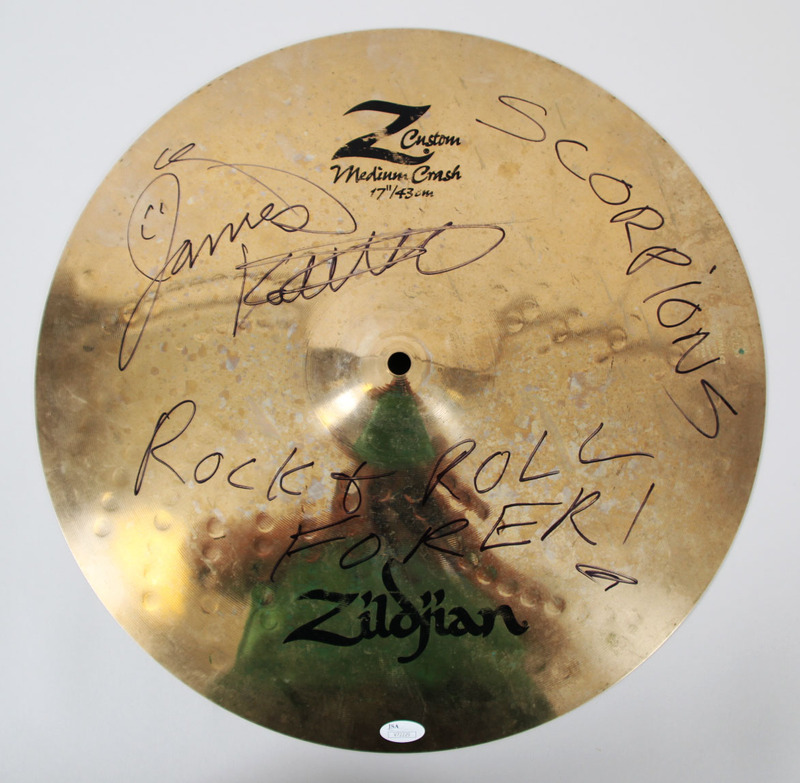 Presented is an autographed and stage used cymbal directly from James Kottak. The cymbal is a Zildjian and is custom for him. It has the detailing printed, “Custom & Medium Crash” 17″/43. Being nearly 400 years old, Zildjian is one of the oldest companies in the world and is made in the U.S.A.. There’s also the Turkish stamping/branding on the top of the instrument. Kottak signed and inscribed it in black felt tip (“9”) with awesome inscriptions including: “Scorpions” and “Rock & Roll Forer (sic)!”.